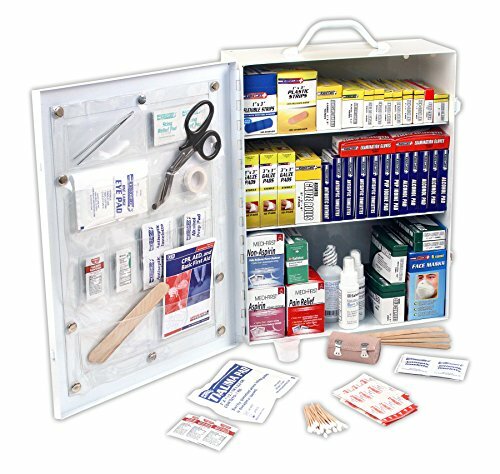 When buying a medical kit/ first aid kit we often overlook some very important items. 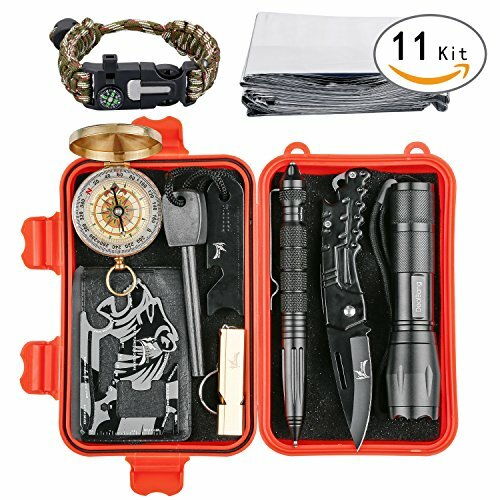 Even before I purchased my first emergency response aid kit I had already bought many of the items that are included in this kit. This is actually one of the main reasons the family loves this kit. 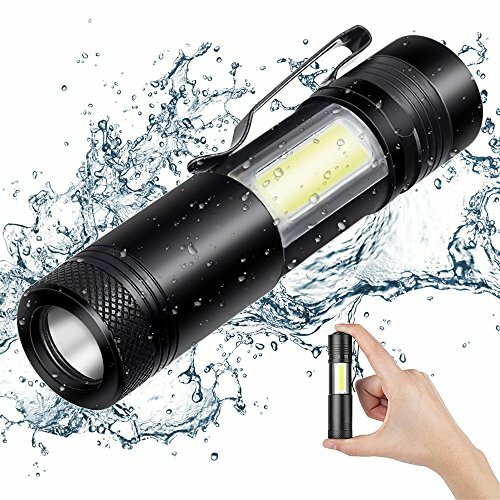 The inclusion of such items as a Blood Pressure cuff, stethoscope, seat belt cutters, and even glucose gels were the deciding factors to getting one of these. Several factors for deciding on your first aid / trauma kits. What the Lightning X First Aid Trauma Kit is all about. This is a Basic Life Saving (BLS) kit. 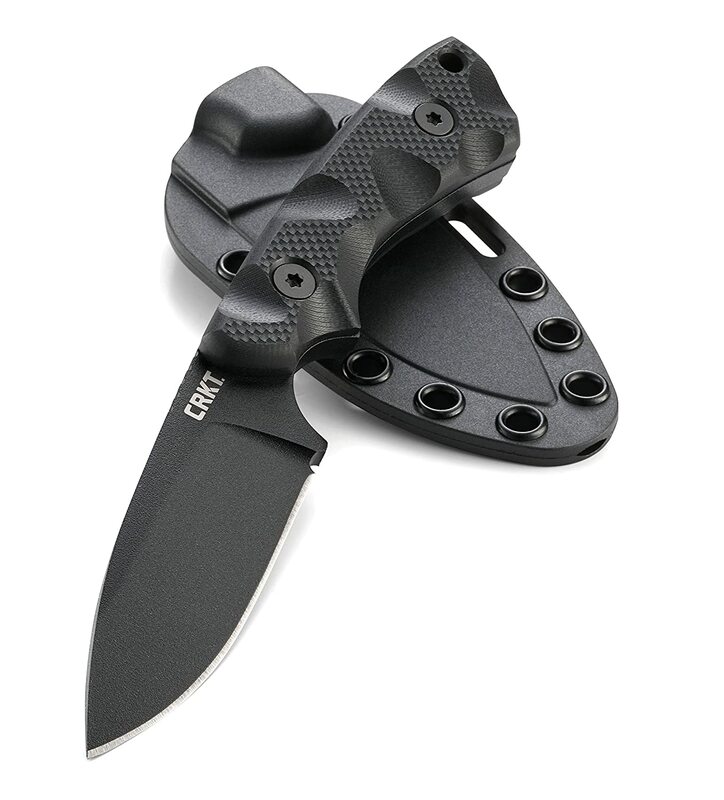 This kit is designed to cover a wide range of issues in a hurry. 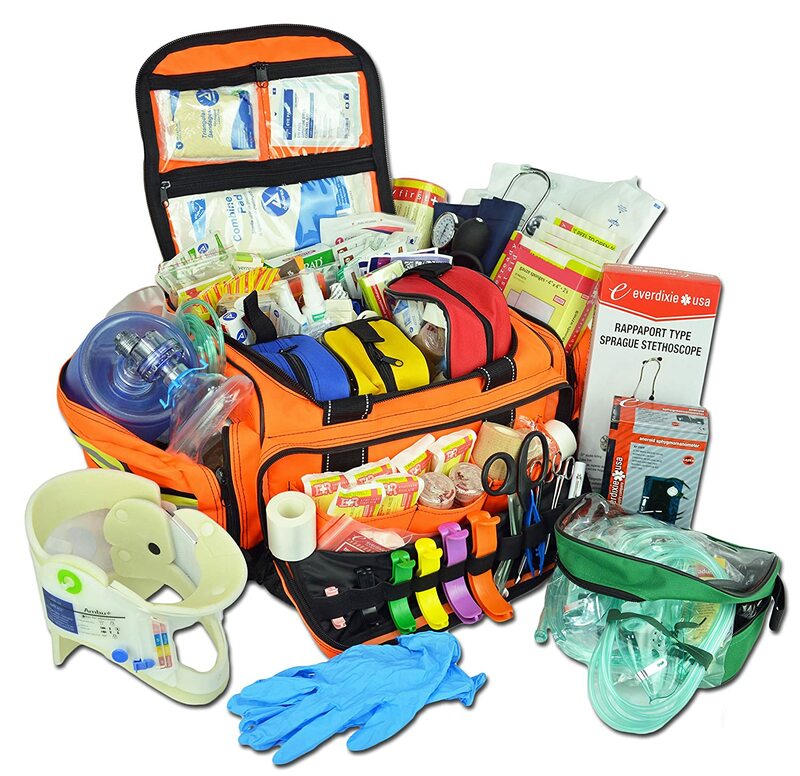 With well over 40 different items in this kit (not including duplicate items), this trauma kit can keep you prepared for when life goes terribly wrong. About the only stuff you don’t have in this pack would be larger or even more specialized trauma needs such as a full body backboard or pregnancy delivery gear. But those can always be added to your first aid toolbox if you think you might need them. Weighing in at roughly 12 pounds, this medical bag is easily carried for short trips, but I would consider dropping off items that you don’t use often if you plan on carrying it for an extended trip. 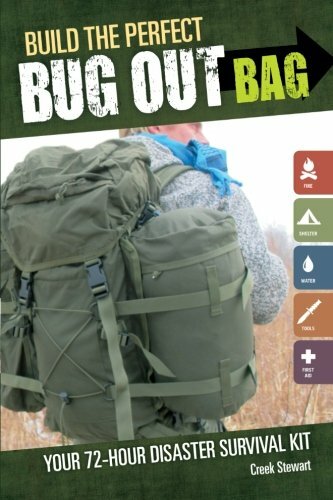 You will likely want to grab one of these and supplement it with several of your more commonly used items depending upon your specific needs, making this pack a great place to start for beginners as well as a great pack for more advanced first responders. One concern we had before buying a pack like this was our own medical history. What good is having a medical pack that does not contain glucose if your blood sugar drops dramatically? I live if a family of diabetics and being the only person that actually has a consistent issue with Hypoglycemia, meant that I need to make sure that sugar is available to me at all times. For me, I like honey and since it stores almost indefinitely, I just grab a small plastic bottle of honey and place it into a plastic baggy to avoid stickiness along with a couple of plastic spoons and my sugar needs are met. For my wife, being the one who panics all the times, having the blood pressure cuff means that we can always keep an eye on your high blood pressure issues. It is quite common that people who are on medications to forget to bring them with them during an emergency. *IMPORTANT* I am not a doctor, but personally I can tell you I try to keep at least 1-2 weeks of any of my critical medications available for those just in case moments. My wife’s eye lit up like a deer in headlights when I asked if she considered her medications during our first run through. In addition to these items are also such great items as an aluminum splint, as these have been handy in the past. Actually had to use one on my dog, don’t forget them during emergencies, but be careful as one things dogs will do is chew the splint off if they are left along. I love the fact that they actually show you how to fold these for various situations. Personally I also love the orange colored splints, I have done a lot of safety work as a tree cutter / lumberjack in the past and just got quite used to safety orange as the color that keeps me seen, it doesn’t hurt that my daughter hates orange which means she isn’t tempted to play with the bag. Combat Splint- (Olive Green) Recon Medical Combat Splint 36 inches Lightweight Reusable WaterProof First Aid Medical Tactical Registration Card! (1 Pack) (ROLL 4.25×3). The EMT styled bag is quite effective at content management, making everything easy to find and readily accessible during an emergency. Heavy duty nylon construction, large easy to use zippers, sturdy straps and highly reflective make working with this bag a simple pleasure. This bag includes vital BLS supplies like gauze, bandages, wipes, gloves, BP cuff, stethoscope, splints, C-Collar, tourniquet and more. Be prepared when you need to be and save vital time in emergency situations with the LXMB35-SKC first aid bag. 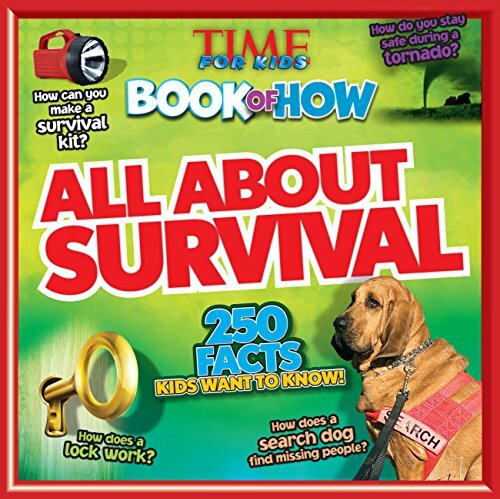 Everything you need to be prepared for all but the most extreme medical emergencies. 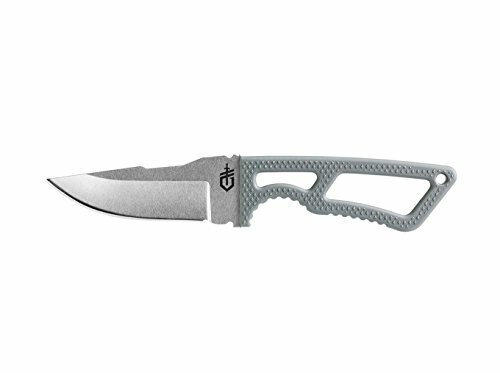 A well rounded trauma / first aid kit for anyone looking to protect their family from harm. 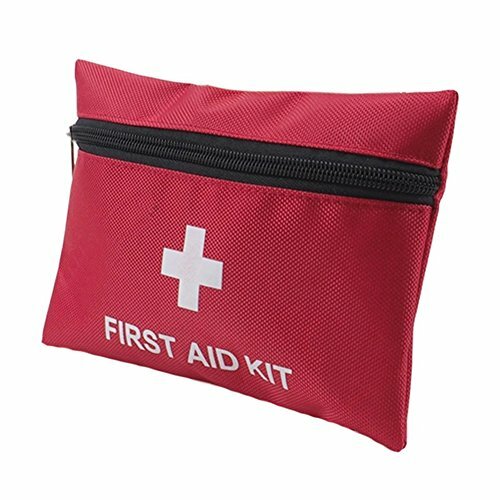 High quality construction along with quality components put this pack well above your average first aid kit. A must have for any EMT or medical professional, as well as those preparing themselves for future needs.